Welcome to the new Everyman’s Library website. 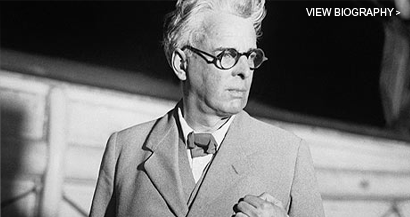 Everyman was founded in 1906 by Joseph Dent, a visionary publisher. He promised ‘infinite riches in a little room’. We begin 2018 with Jane Smiley's A Thousand Acres, introduced by Lucy Hughes-Hallett, and a volume of Angela Carter's greatest works, The Bloody Chamber, Wise Children, and Fireworks. 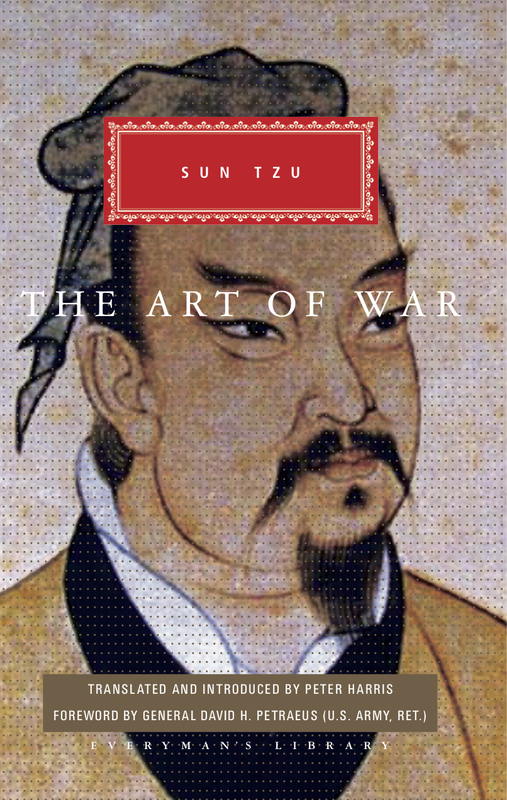 Sun Tzu's The Art of War, written 2,500 years ago and a bestseller for the last century, is published in a brilliant new translation by Peter Harris, with a foreword by General Petraeus showing why it is still studied in military academies all over the world. 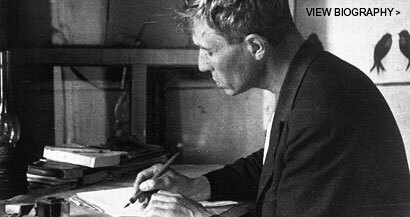 We commemorate the Armistice of 1918 with two of the great prose works to come out of the Great War, Robert Graves' Goodbye to All That and Erich Maria Remarque's All Quiet on the Western Front in the recent translation by Brian Murdoch, with introductions by Miranda Seymour and Professor Norman Stone. In Autumn we publish Alexander von Humboldt's Writings, selected and introducted by Andrea Wulf, who biography of Humboldt is now being translated into twenty-four languages and has already sold more than 300,000 copies. Dr Kate Loveman's Pepys, selected from the Latham and Matthew's edition (1970–83), the only reliable and uncensored transcription of the diarist's shorthand, fills up the need for a good one-volume edition (700 pages), with up-to-date notes and scholarship. Pope's Poems, selected by Professor Claude Rawson, with the William Kent engravings from the first edition of the Dunciad, and Poems of Rome, an anthology for literary tourists actual and virtual, are the latest editions to our popular Pocket Poets series. This comprehensive and joyous celebration of metrical verse brings together some of the best rhythmic lines in literature. 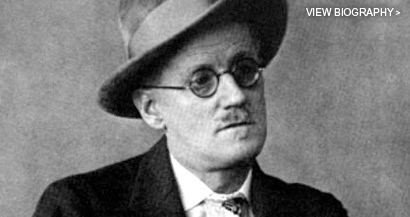 In Wodehouse's final novel, unfinished at his death, the author returns to his favourite part of England. There may be trouble in the air, but at Blandings Castle it is always summer, and the powers of darkness are always ultimately defeated. 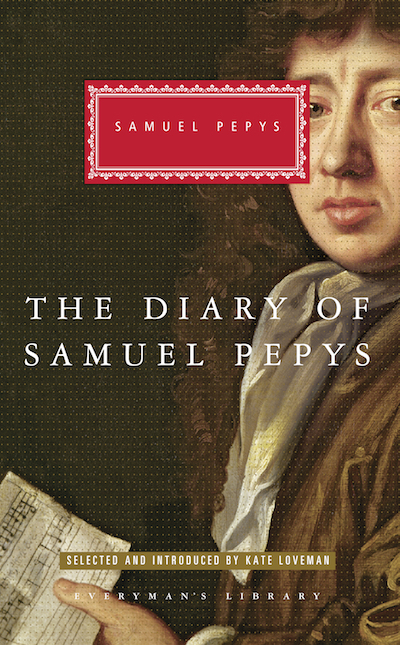 Pepys's diary gives vivid descriptions of spectacular events, but much of the richness of the diary lies in the details it provides about the minor dramas of daily life. While Pepys was keen to hear the King's views, he was also ready to talk with a soldier, a housekeeper, or a child rag-picker. 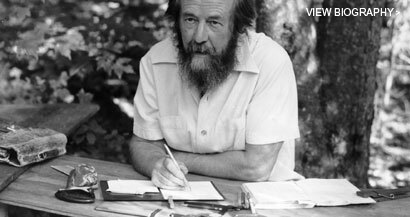 He records with searing frankness his tumultuous personal and professional life: the pleasures and frustrations of his marriage, together with his infidelities, his ambitions, and his power schemes. All of this was set down in shorthand, to protect it from prying eyes. The result is a lively, often astonishing, diary and an unrivalled account of life in seventeenth-century London. 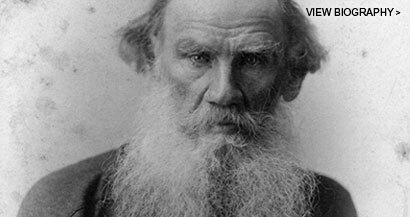 A hardcover selection of the darkly witty, whimsical and macabre short stories by an acknowledged master of the form. 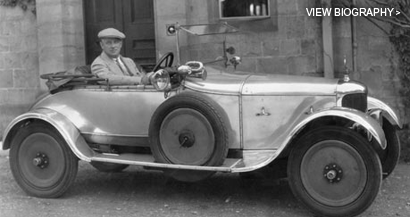 In these articles first produced for magazines and substantially rewritten for book publication, Wodehouse reveals his enduring brilliance as a comic writer of topical essays. 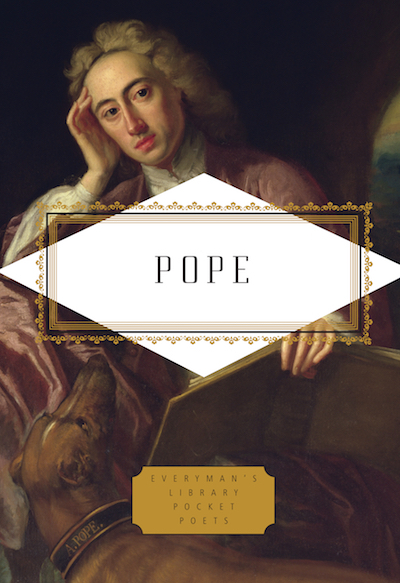 Alexander Pope (1688-1744) was not only the greatest poet of his age but also one of the greatest English satirists of all time. This pocket anthology is an excellent introduction to his verse. 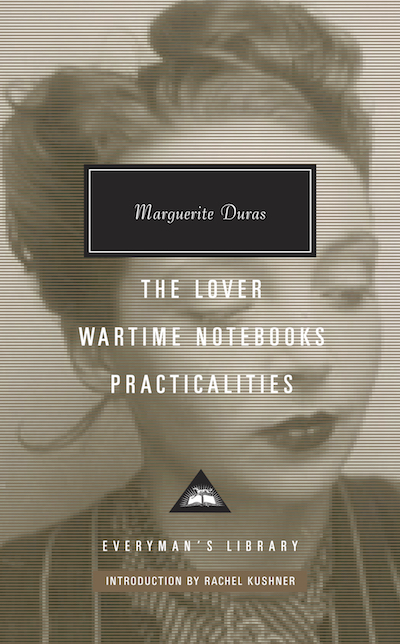 A hardback omnibus edition of the French writer's most famous novel alongside her fascinating wartime writings and a collection of searingly honest and intimate autobiographical essays. From Li Bai's 'Bring in the Ale' to Ted Kooser's 'Beer Bottle'; from Robert Burns's' John Barleycorn' to Carol Ann Duffy's 'John Barleycorn' (no, you are not seeing double), the poems collected here attest to humankind's long and joyous (mostly) relationship with the world's most popular alcoholic beverage. A surprising number of authors, and perhaps some surprising authors, have added their tributes to the brew. Here, to name but a few, we find Charles Baudelaire, John Betjamen, William Blake, Bertolt Brecht, Raymond Carver, Amy Clampitt, Emily Dickinson, Benjamin Franklin, Robert Graves, Langston Hughes, Eric Idle, E. Nesbit, Flann O'Brien, Frank O'Hara, Sylvia Plath, Arthur RImbaud, Rumi and Hank Williams, all rather less than sober. Unsurprisingly, 'Anon.' is widely represented, in particularly exuberant spirits. 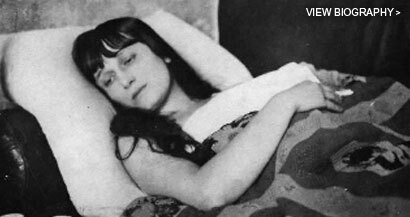 There are recipes, and hangovers (inevitably); there's a hymn to Ninkasi, ancient Sumerian goddess of beer, Prohibition protest songs and old English drinking catches; there is philosophy (of a sort), and consolation. 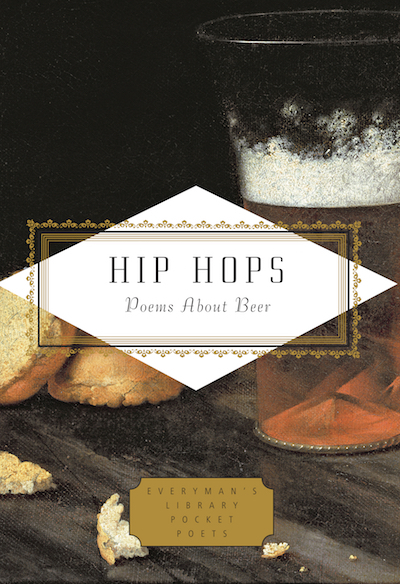 Whether pulling up at the celestial bar in Keats's 'Mermaid Tavern' or at the grittier, jazzier one in Carl Sandburg's 'Honky Tonk in Cleveland, Ohio', lovers of beer and poetry are sure to find something to celebrate in these pages. 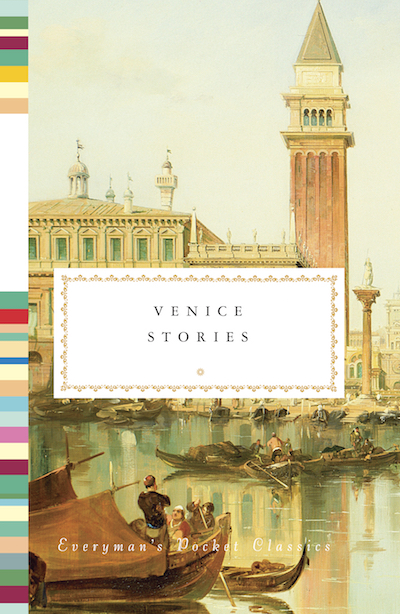 The hypnotic charm of Venice has seduced writer after writer through the ages. 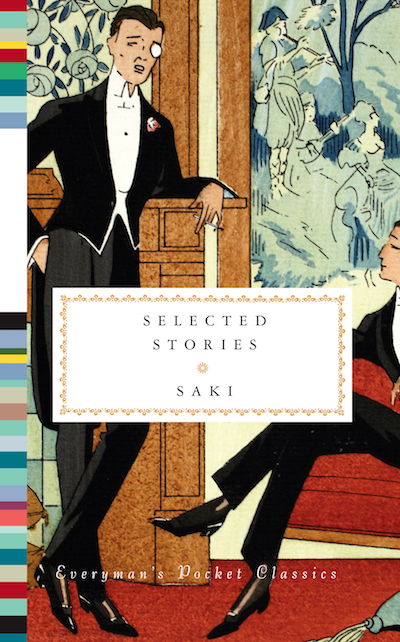 Nine stories dazzlingly reflect this literary love affair. A gorgeously jacketed hardcover anthology. The ancient Chinese military classic that is widely admired today by both military and business strategists - in a new translation by Peter Harris, with new notes and selected traditional commentary. Foreword by General (US Army) David Petraeus. A classic musical comedy plot turned into a novel, The Prince and Betty is the story of a man who gives up everything for his girl. In this last novel of the popular Palliser series, former Prime Minister Plantaganet Palliser struggles to come to terms with the death of his wife, the end of his political career and the discovery that his children by no means share his hopes and ambitions for their future. Trollope's original text is here restored, proving conclusively that the publisher who made him slash it by nearly one quarter in 1879 did him a huge disservice. Everyman publishes the only trade edition. 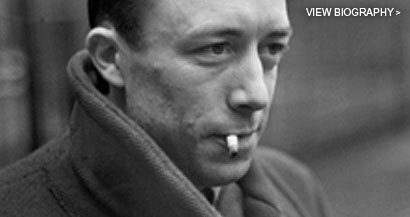 Listen to the voices of some of the greatest writers of the last 150 years. Written over two thousand years ago, The Art of War contains penetrating insights into the nature of power, inter-state rivalry, realpolitik and military success, relevant to any age.